A Ram under water, storms in Indiana and a fiery end to a Tesla made this list this year. 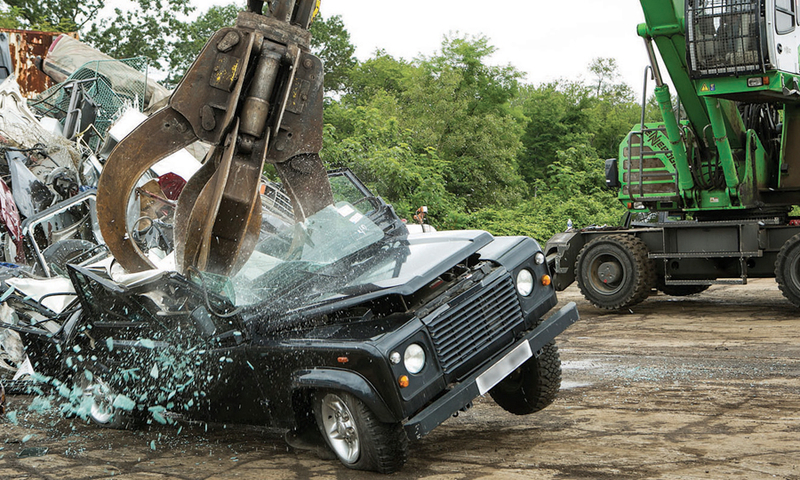 In August, customs officials destroyed an illegally imported Land Rover Defender in spectacular fashion at a Baltimore junkyard. The feds allow vehicles at least 25 years old to be imported without having to meet crash and emissions regulations. Land Rover fans and some unscrupulous old-car dealers know that because the look of the classic off-roader has not changed in decades, it has been fairly easy to slip a late-model Defender through customs. Chrysler marketing team tried to shoot the Ram Power Wagon climbing some rocks at low tide on a beach near Trinidad, Calif., last spring. 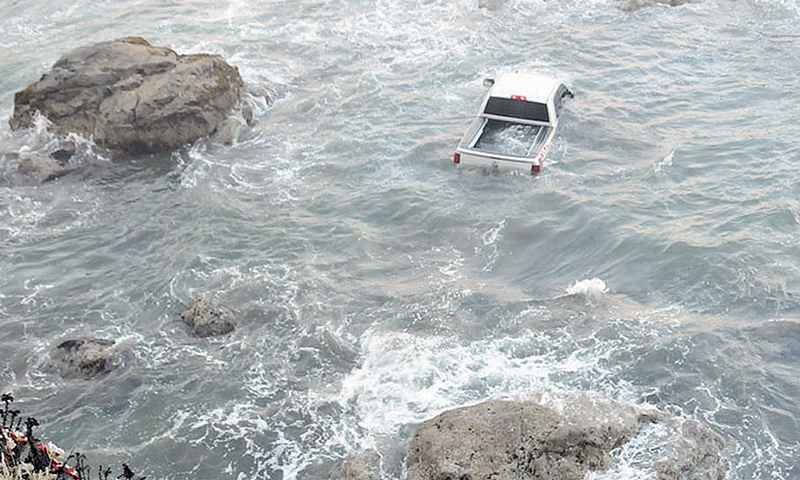 But the pickup became lodged on the escarpment and couldn't be freed before the angry sea returned. Indiana Gov. 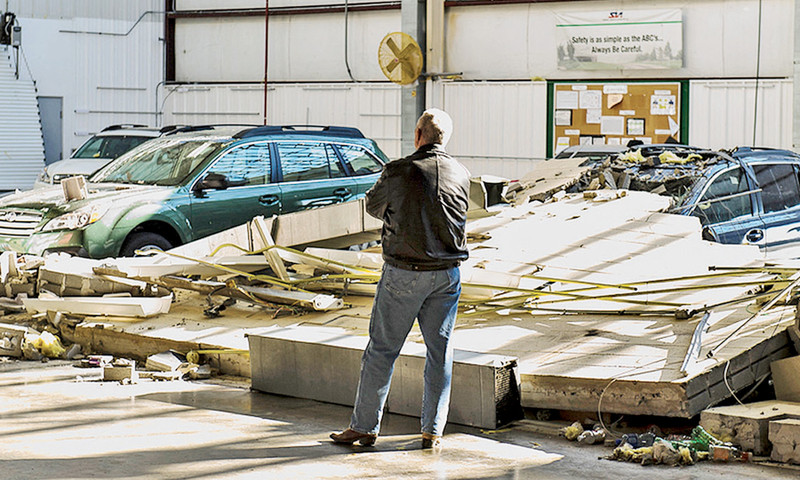 Mike Pence toured the damage at Subaru's Lafayette, Ind., plant after severe storms that rolled through the Midwest in November interrupted production for a day. 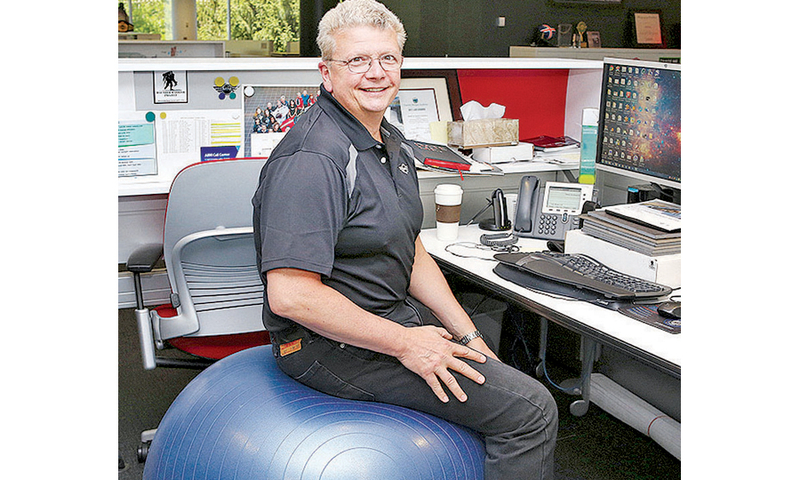 Mini has a relaxed, even quirky work culture at BMW's headquarters in Woodcliff Lake, N.J. Bob Goodhart, head of dealer development, prefers a big blue ball to a chair. 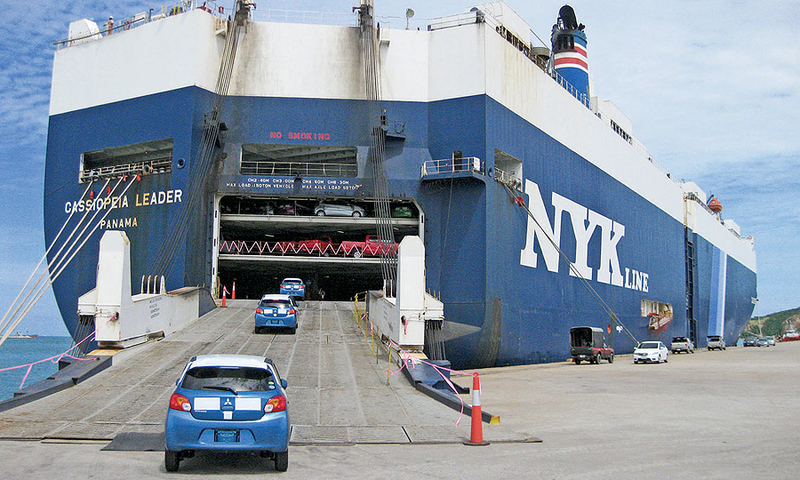 Mitsubishi Mirage hatchbacks built in Thailand are loaded onto a transport ship in Laem Chabang for export to the United States — the first time cars have been shipped here from the Southeast Asia country. 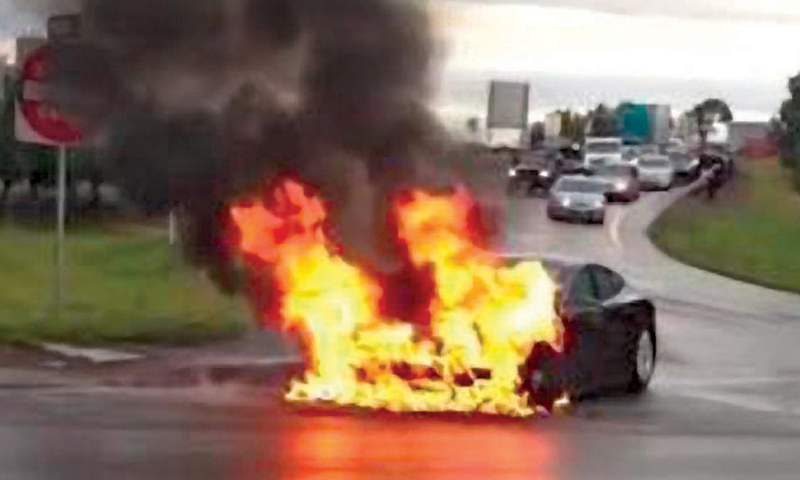 Video of a Tesla vehicle fire near Seattle in October went viral, sending the company's stock price downward. The driver of the Model S, who was not injured, ran over a large metallic object, causing extensive damage to the car's front end.